The book contains an Index of College Majors, an extended chart listing all available major study programs at every school. 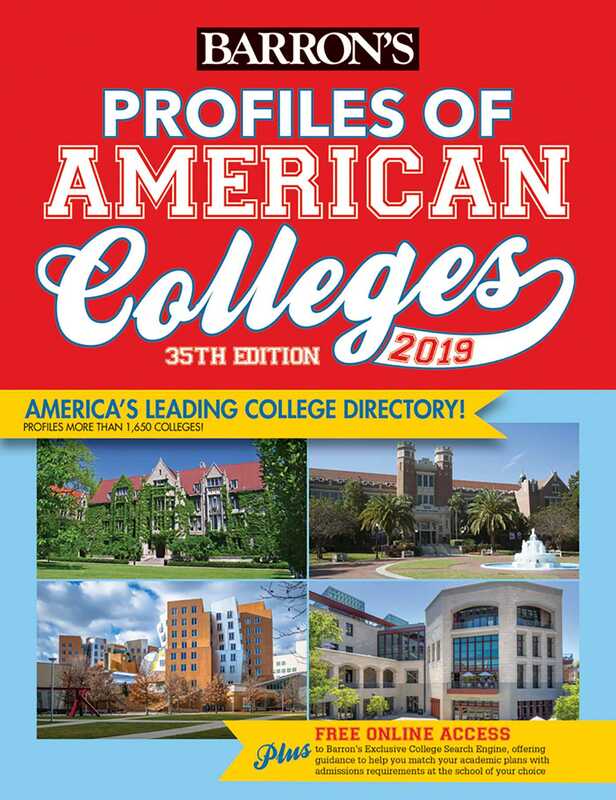 Also profiled are many of the finest colleges in Canada, as well as brief profiles of religious colleges and American colleges based in foreign countries. All colleges in the directory are rated according to Barron's competitiveness scale, which ranges from "Competitive" to "Most Competitive." Includes FREE access to Barron's exclusive College Search Engine. It gives college-bound students online information and guidance to help them match their academic plans and aptitudes with the admission requirements and academic programs of every accredited four-year college in the country.